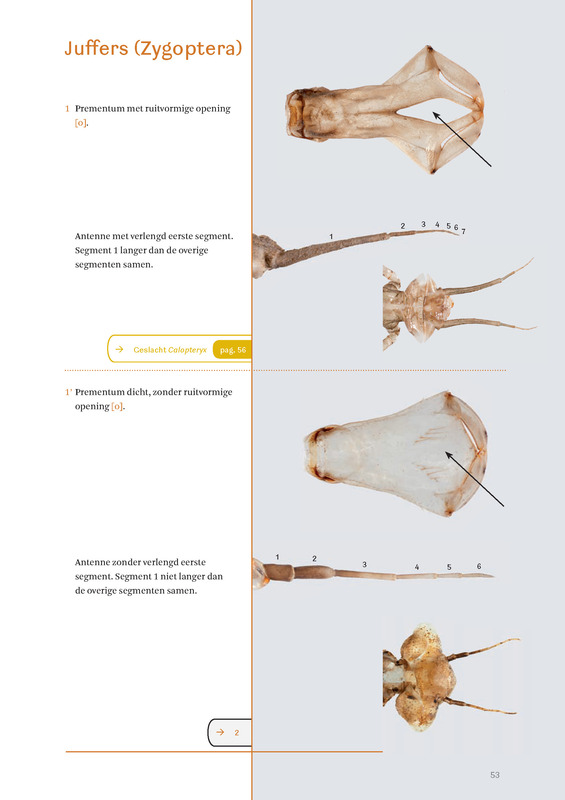 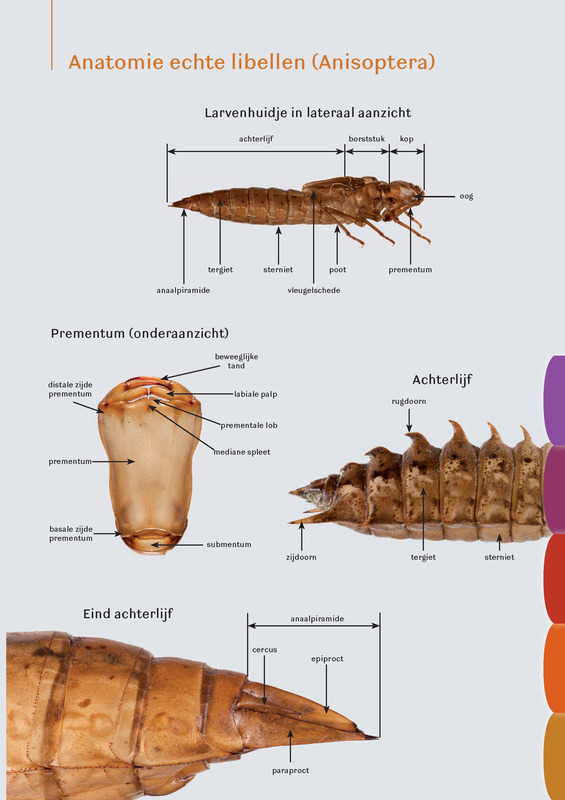 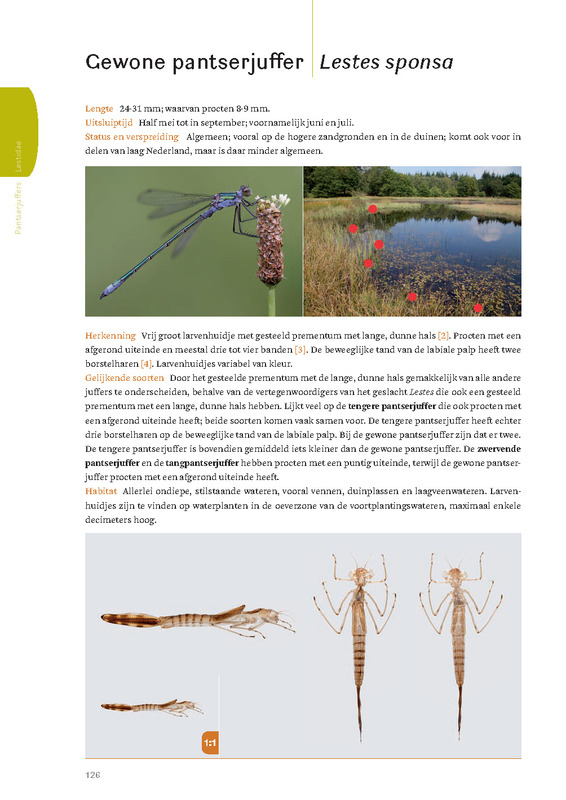 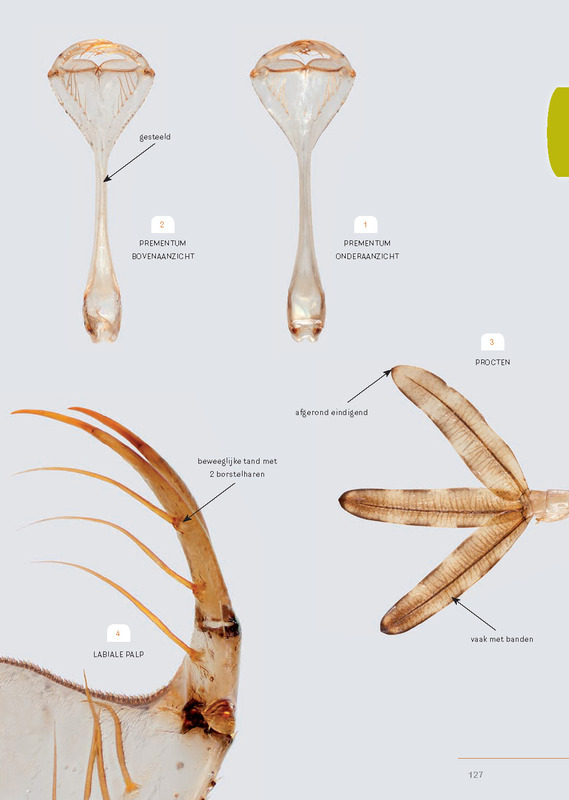 This is the first reference work to present all available knowledge for the identification of the exuvia of Northwest European dragonflies and damselflies. 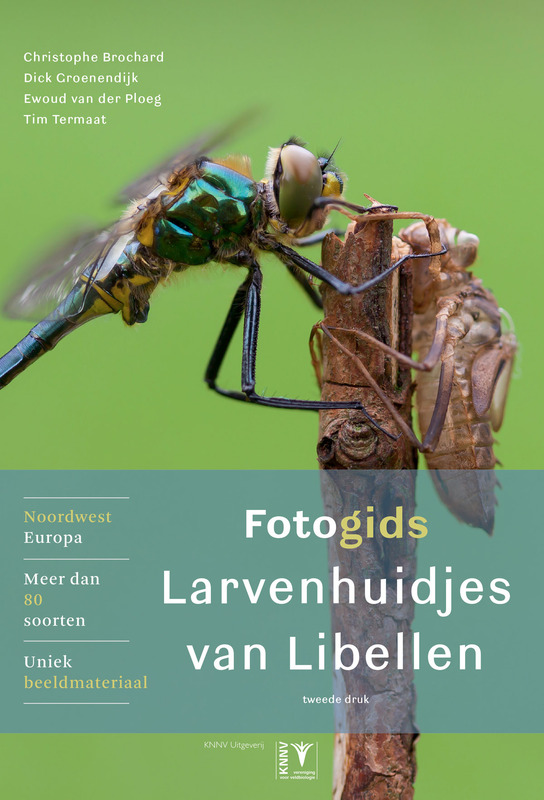 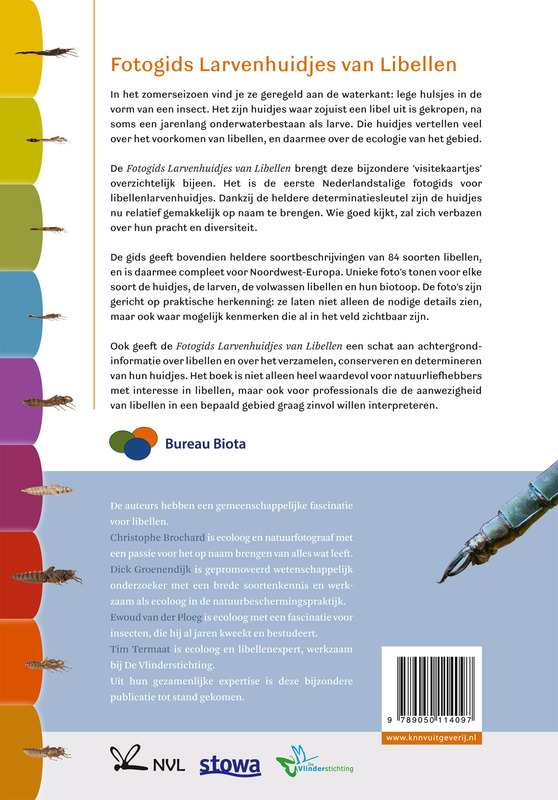 Presents more than 80 species and 2000 spectaculair colour photographs. 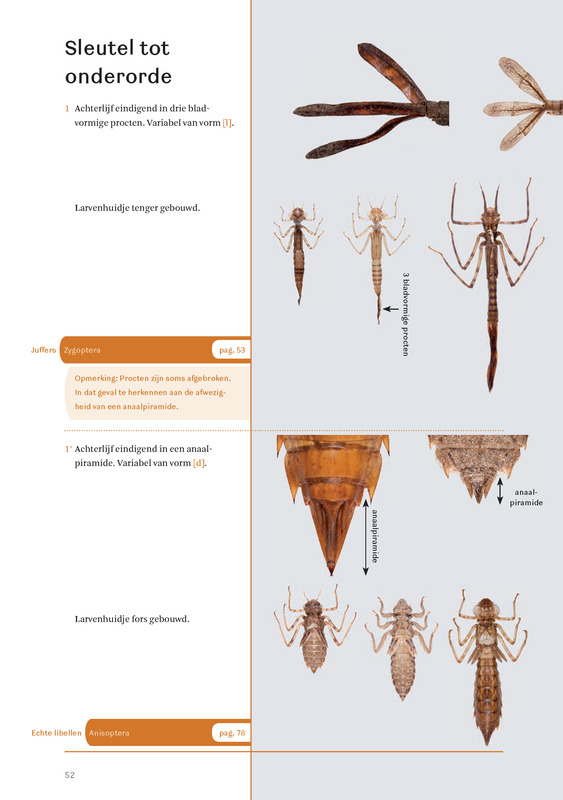 When a larval dragonfly emerges as a flying adult, it leaves its larval skin behind. 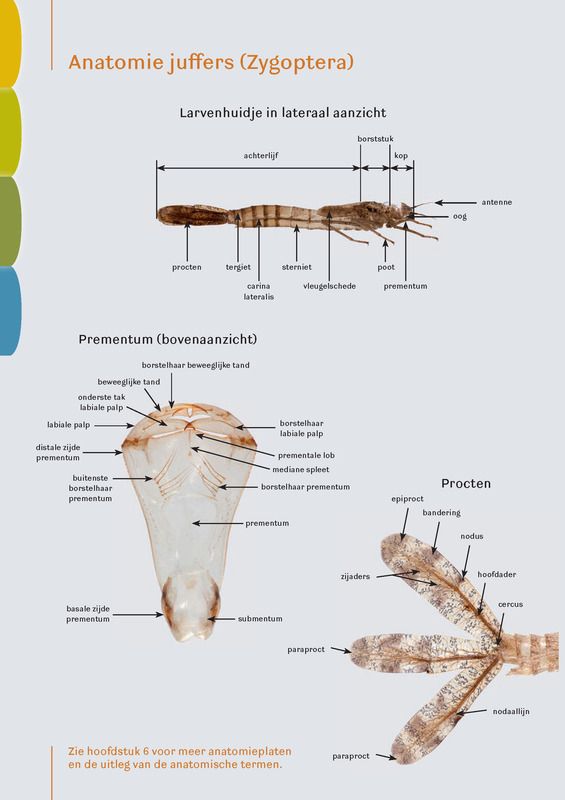 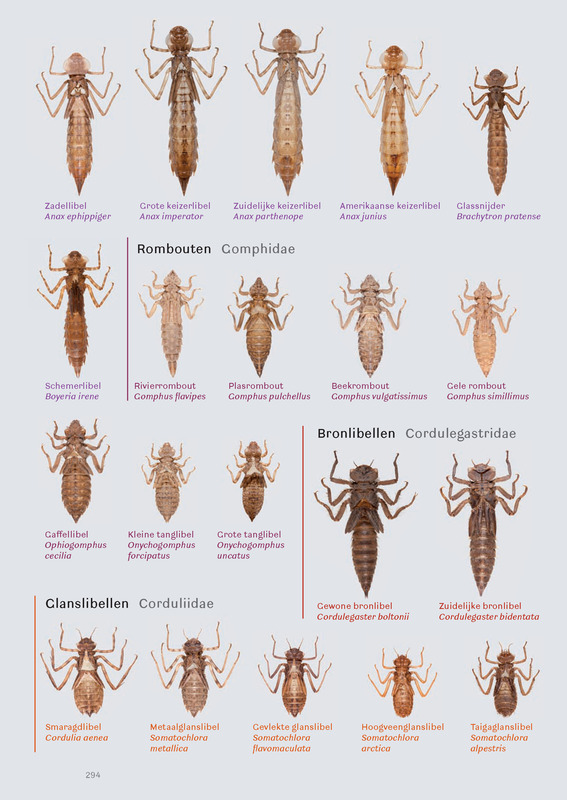 These skins are called exuviae and many can be identified to species. 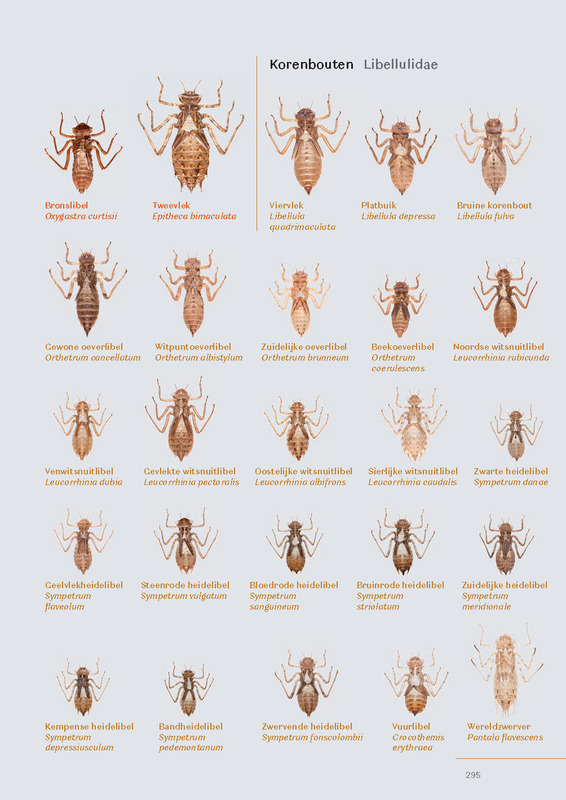 Exuviae are useful because they provide proof that a species is succesful in an area, they can be counted to obtain estimates of population size, and they can indicate the presence of species that are extremely difficult to find.